Reliance Jio has resumed the booking for its 4G feature phone. But, this time, it’s open only to customers who had earlier registered their interest in the handset in July. 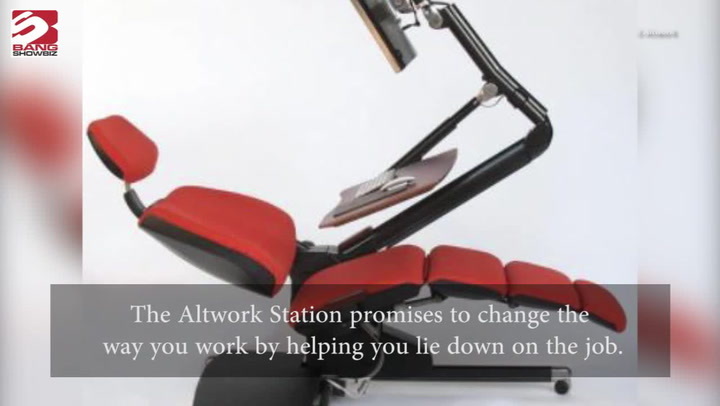 The company has already started sending out messages to potential buyers. “A link will be sent to people who are again showing interest to make payment of Rs 500 on the authorised channel. Once they make payment, they will be informed about the date when JioPhone will be delivered to them,” a Reliance Jio channel partner told PTI. The first set of pre-booking started on August 24 and the window was closed on August 26. Apparently, 10 million people had shown interest in JioPhone in July and the message is being sent to all of them. Mukesh Ambani launched 4G-enabled JioPhone in July for an effective price of Rs 0. 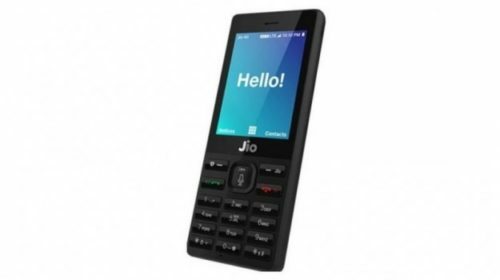 A JioPhone user can use the JioPhone for 36 months, and can get a full refund of the security deposit of Rs 1,500 by returning the used JioPhone. The 4G mobile phone provides unlimited voice calls and data at Rs 153 per month and comes pre-loaded with the Jio suite of apps for messaging, entertainment, etc. especially Jio TV which features more than 400 live TV channels. Meanwhile, the company has also extended the validity of its Triple Cashback Offer to December 15. As part of the Triple Cashback Offer, Jio Prime users are eligible for Jio vouchers, wallet cashback, online travel and shopping discounts.